I’m a PowerShell geek. And I fancy one-liners (a lot). When I participated in the Scripting Games in 2011 I did try to solve any advanced problem with one-liner and once that was complete, I would start investing time in making it a proper function/module. That’s why whenever I see PowerShell golf contest popping up somewhere I’m always up for the game. I usually don’t win these but sole process involved in making something as short as possible (it also becomes cryptic, but that’s just a side effect) is well worth it. The most recent contest like that was done by my fellow MVP, Carlo. You can read all the rules and assignments (and by the time you read this post – probably also the results) here. In this post you can take a look at my solutions, with explanation why I did things the way I did them. I’m quite sure people found smarter solutions (I’m bit busy these days so I couldn’t spend too much time on mine). I kind of missed “par” in this contest, to tell me if there is proven working solution (done by author of contest) that is shorter than mine. It would probably give me that extra kick (and keep me awake during the nights). Getting doubles is done with Where-Object cmdlet (using operator –is). Next thing I do is sort, that pick the last one in the set. Finally I get absolute value from this number using static method Abs on [math] class. Also, as you can see using a crappy regex makes solution a bit shorter. And that’s it – waiting for another challenge. I wish I could come up with the stuff like this myself. Preferably achieving something useful too, but that would be just an icing on the cake. 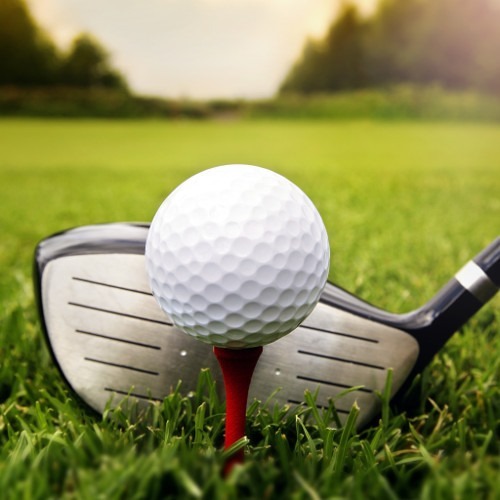 This entry was posted in PowerShell and tagged PowerShell golf by Bartek Bielawski. Bookmark the permalink.